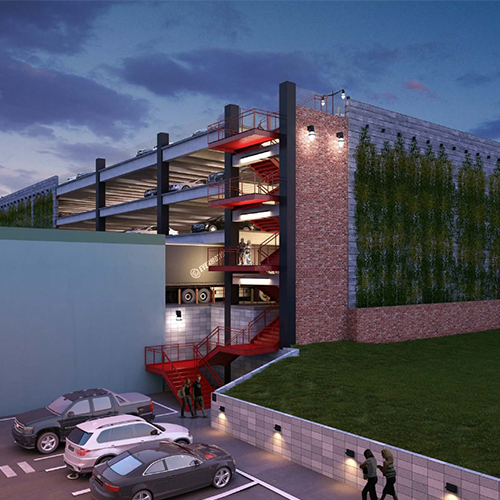 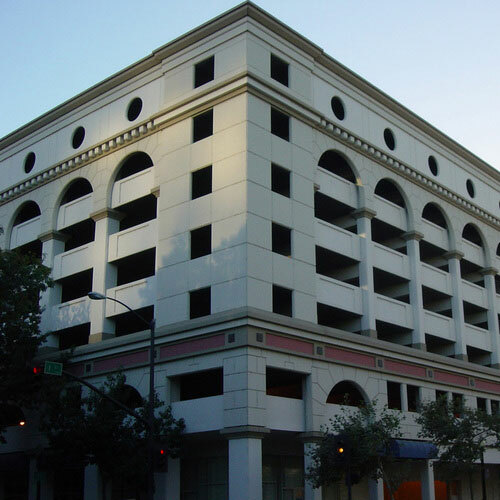 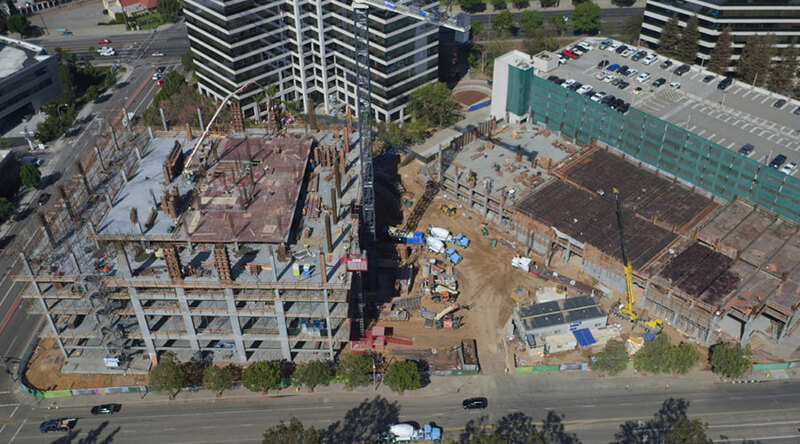 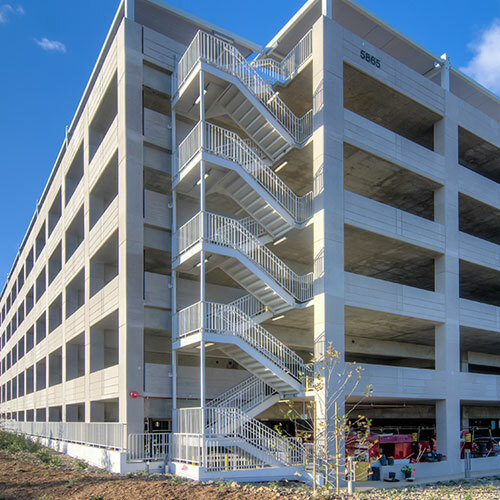 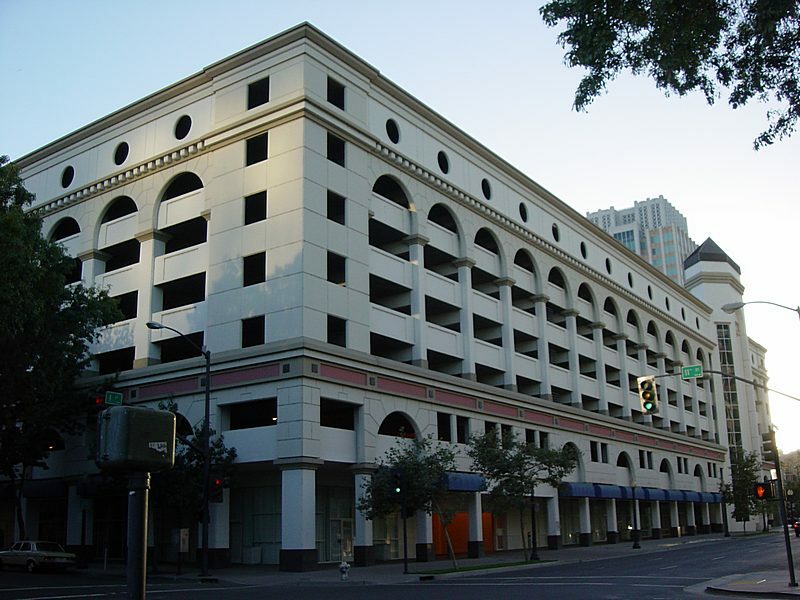 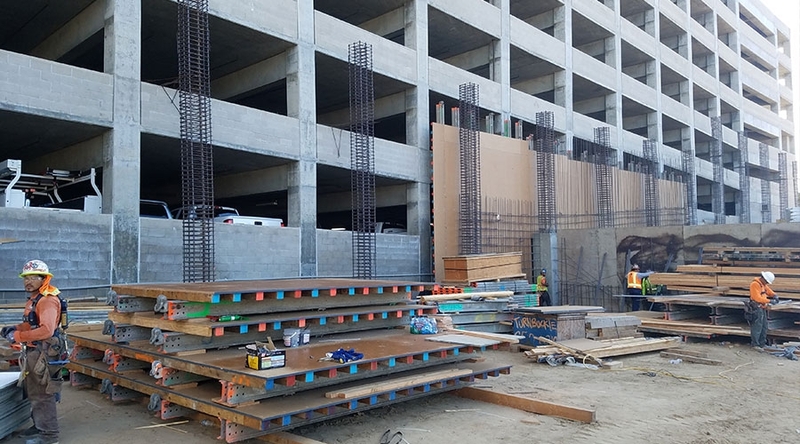 The C3 parking structure is a new 9-level, 1,010-stall high-rise parking structure designed by Miyamoto engineers to serve a new 7-story commercial office building. 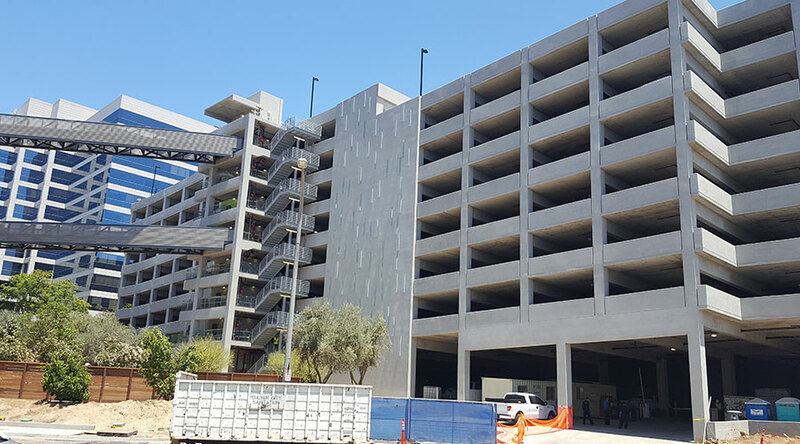 Due to a very tight site, the structure had to share foundations with an existing 8-level parking structure constructed in the mid-1980s. 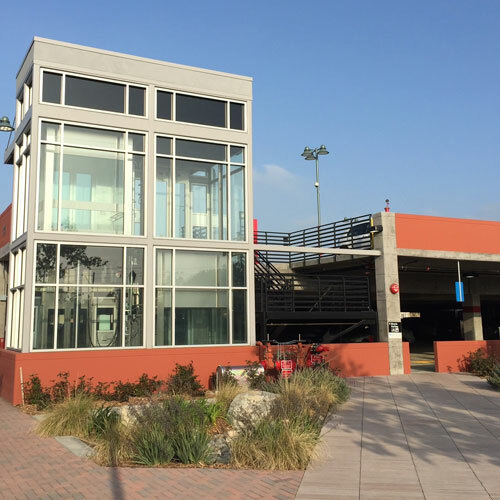 Though the original structure was designed for a future expansion, changes in building codes and ownership of the different properties demanded creative foundation solutions from Miyamoto. 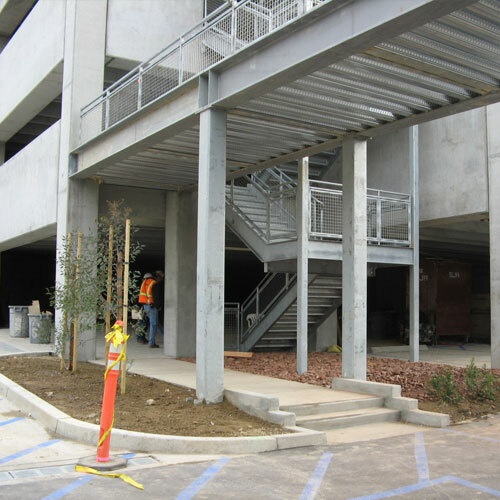 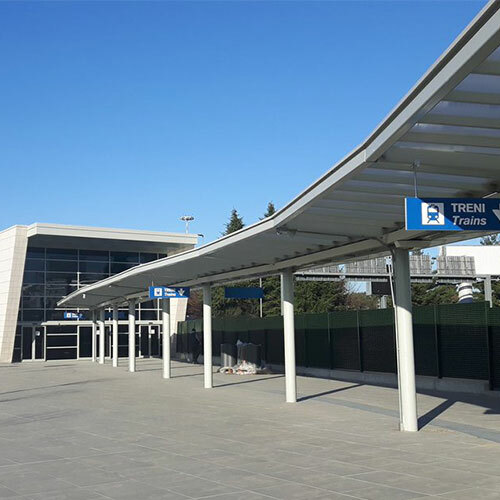 The structure is post-tensioned slabs and long-span Cunningham beams. 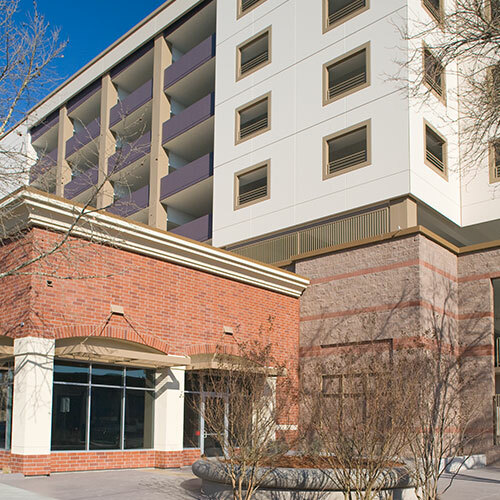 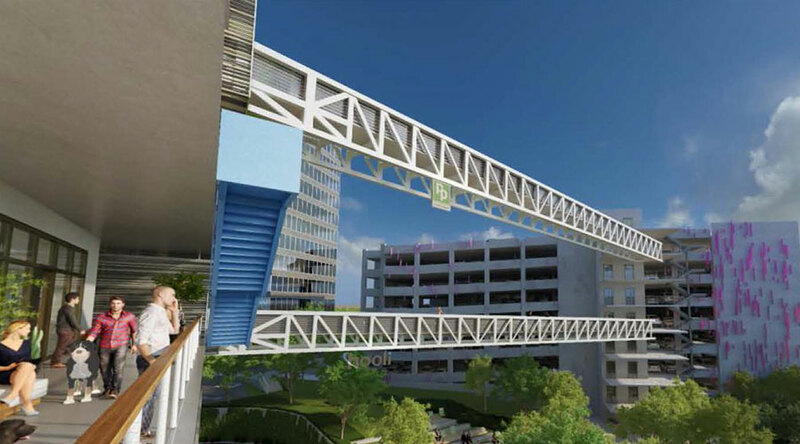 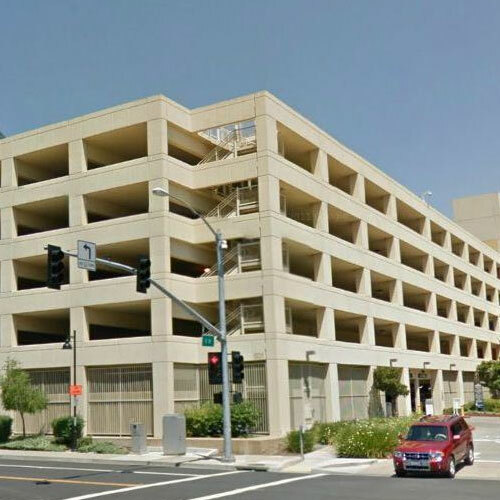 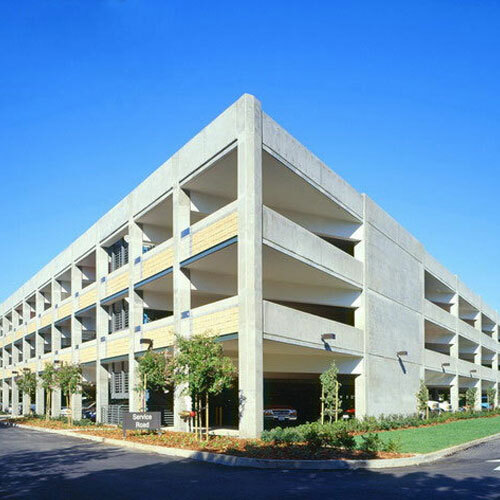 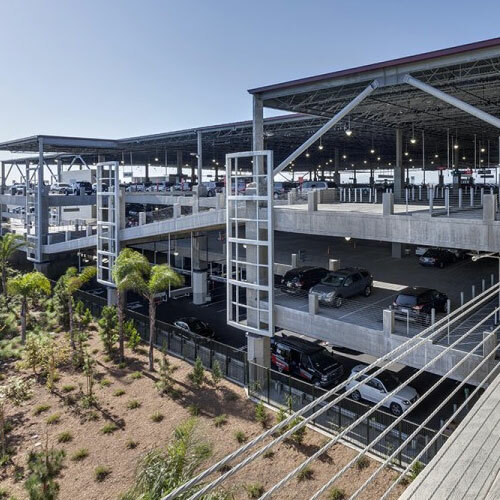 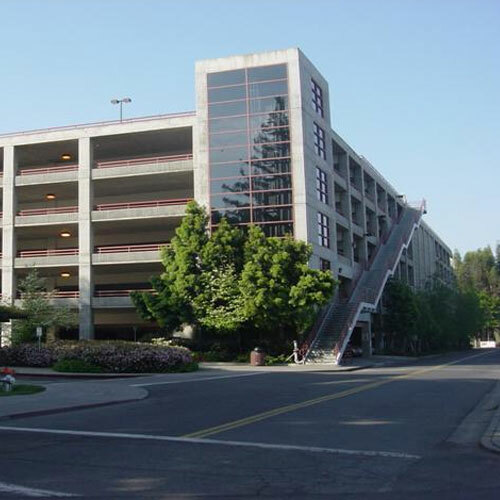 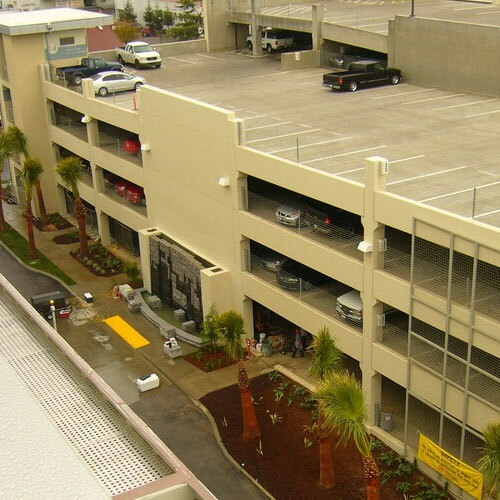 The office building connects to the parking structure at two levels with 130-foot-span pedestrian bridges that also are seismically supported in the parking structure.